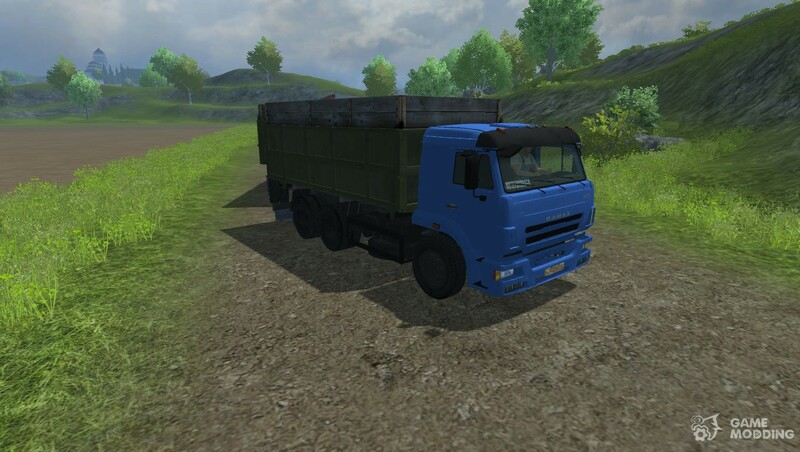 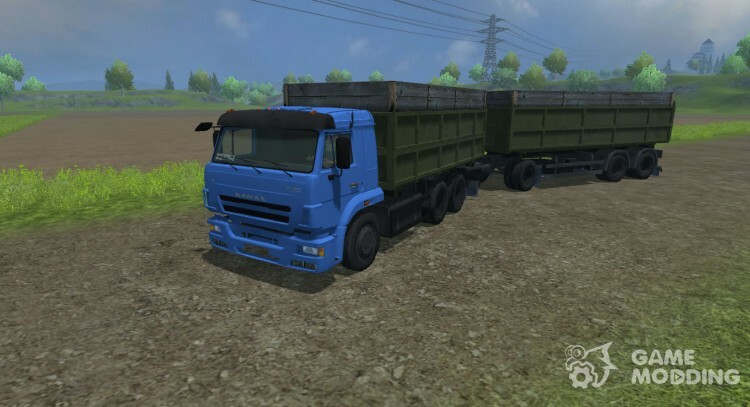 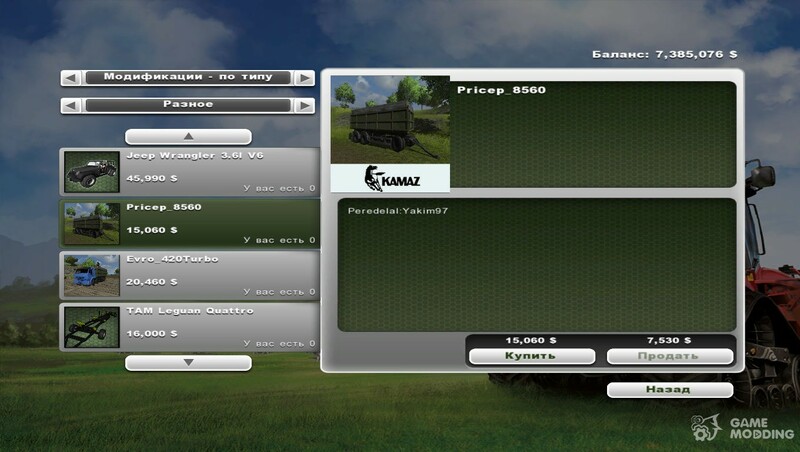 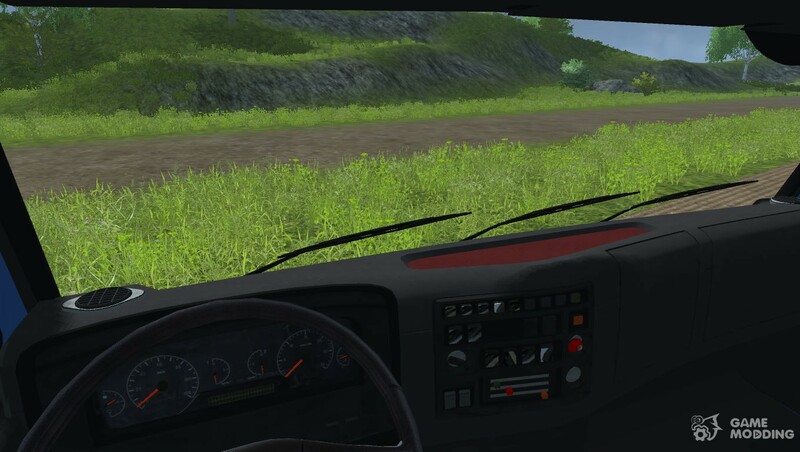 The modification adds in Farming Simulator 2013 new truck Kamaz-420 Turbo. 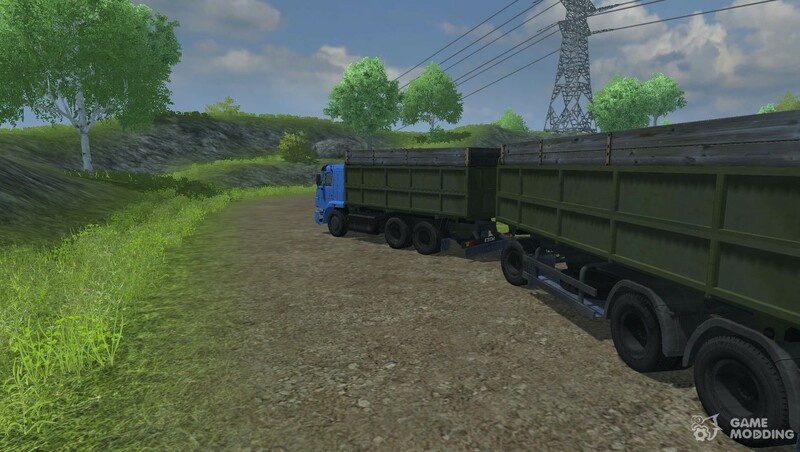 Truck is in good quality, and is used to transport the harvest volume is 20,000 litres, as supplied with the truck's trailer with the same body. 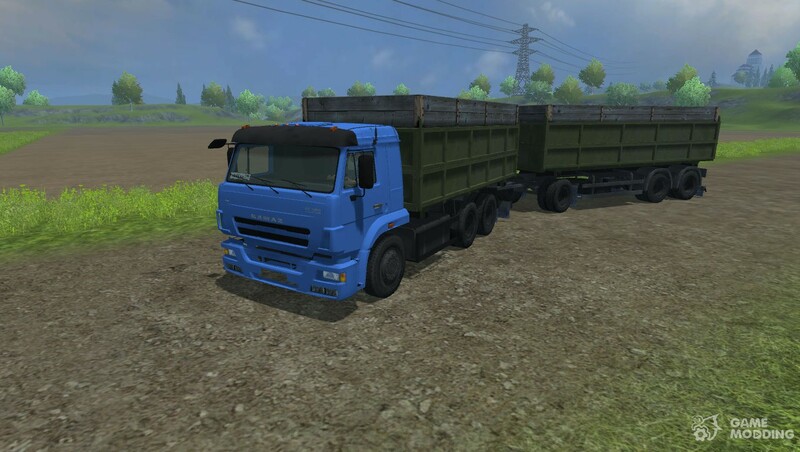 The cost of this truck 20.460 $. 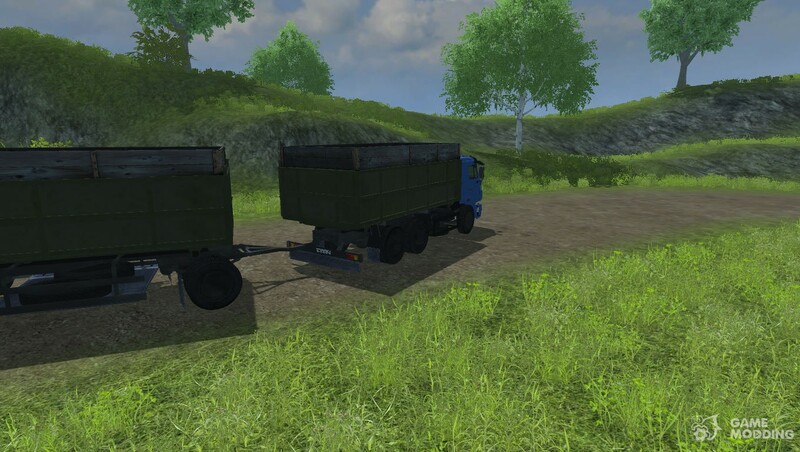 The trailer cost $ 15.060.